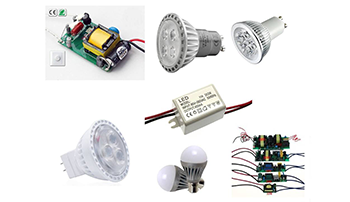 BP Impex Private Limited is one of the fastest growing authorized importer, distributor and multi stockist supplier of electronic components in New Delhi, India. 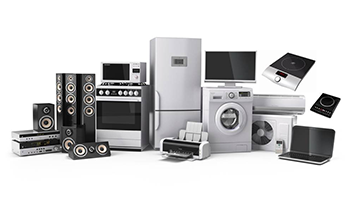 We have been pledged to offer a sweeping selection of in-stock electronic components, as well as providing the best service possible to our customers. Our company is the official distributor and supplier of electronic components under the globally recognised brand ‘DAIN’ . It is a professional company producing top notch quality Polyester Film Capacitors, Metal Oxide Varistors, Metalized Capacitors, Thermistors, Ceramic Disc Capacitors, Y1 Capacitors, Y2 Capacitors and various other electronic components according to client requirements; With over 27 years of importing experience for top 100+ global companies worldwide. BP Impex Pvt Ltd has setup an electronic components department, which specializes in integrated research and development of product raw materials which also invariably enhances the production and sales of the components. Moreover our highly galvanized team of dedicated individuals employs its well–heeled experience of the industry. They are well acquainted with the increasing market needs & trends. Our greatest asset is our people who work with their full potential till the maximal satisfaction of the clients. The squad of BP Impex Pvt Ltd is the backbone of the company as they are the reason behind the extraordinary results & also, keep BP Impex Pvt Ltd ahead in the competition. They keep on delighting our associated customers & maintain high accord with them. Through our close intercession with the valued customers, we have been able to consistently supply the components most needed for today\'s high performance end products. 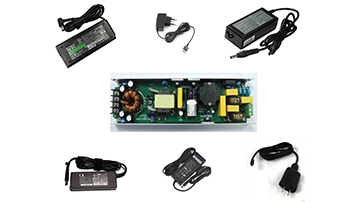 Our vision is to be the preferred distributor and supplier of electronic component solutions for customers demanding the highest standards of quality, delivery and service. We are incessantly evolving and improving, and our mission to empower businesses & individuals continues to stay inspired.